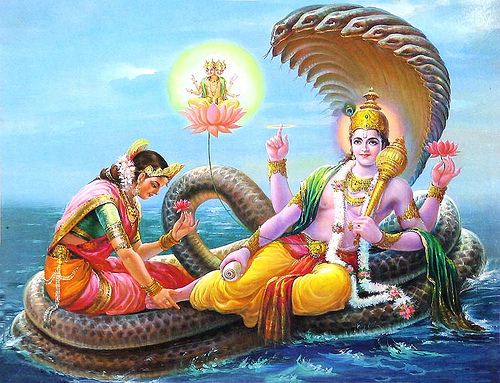 Jaya Ekadasi is observed during the waxing phase of the moon (Shukla Paksha) in the month of January/February. In 2017, the date of Jaya Ekadashi is February 7. It is also observed as Bhishma Ekadashi and Bhoumi Ekadasi by various Hindu communities. It is believed that observing Jaya Ekadashi will help in getting rid of remorse attached to sins committed and it also leads to liberation (Moksha).